※This briefing was originally scheduled for Oct. 6, but has been rescheduled for Oct. 17 because of a typhoon. Press Briefing "Volcanic Activity in Japan and Eruption Prediction"
On September 27, there was an eruption at Mount Ontake, which straddles Nagano and Gifu prefectures. What state are Japan’s volcanoes in after the Great East Japan Earthquake in March 2011? How far has research and technology for predicting volcanic eruptions come? The FPCJ has invited Dr. Toshitsugu Fujii, Director of Research Institute for Disaster Mitigation and Environmental Studies at the Crisis & Environment Management Policy Institute, to speak about volcanic activity in Japan and technology for predicting eruptions. 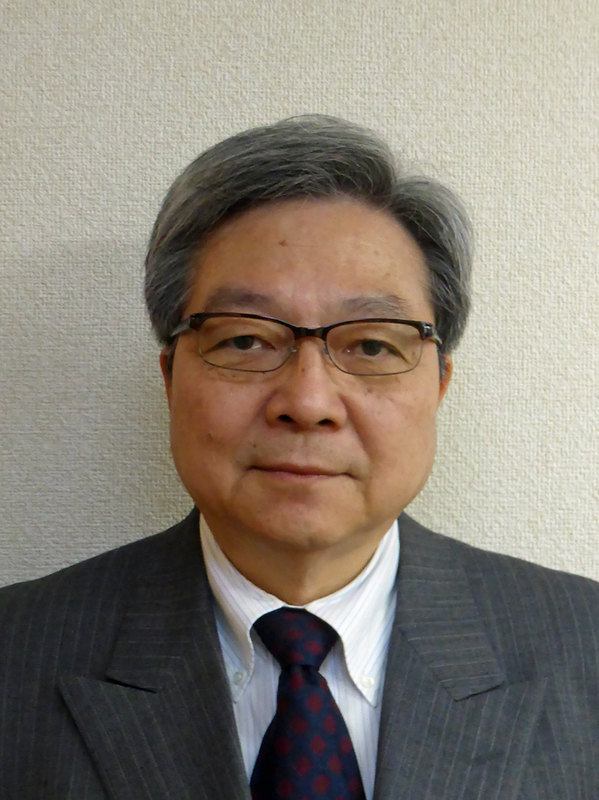 Dr. Fujii is also a professor emeritus at the University of Tokyo and chairman of the Japan Meteorological Agency’s Coordinating Committee for Prediction of Volcanic Eruptions. Don’t miss this rare chance! Embassy representatives and FPCJ supporting members may also attend the briefing as observers (admission free).